Low cost Soldeu ski holidays take you to a pleasant resort that lies at an altitude of eighteen hundred metres in the Grandvalira area of Andorra. The resort attracts skiers from every age group, all ability levels and is also popular with boarders. With two hundred kilometres of pistes, there is something for everyone. Sixteen percent of the pistes are very easy, ideal for young children and those who are new to the sport. Here they can put into practice their new-found skills and quickly gain confidence. The many reds and blues, accounting for fifty percent of the slopes will provide challenges for the intermediate skier. There are demanding pistes for the advanced skier with many further opportunities for off-piste skiing. Do remember to take a mountain guide if you choose the latter option. The snow park has a half pipe and jumps. There are thirty kilometres of trails for the cross country skier. You'll notice that ski holidays in Andorra cost less than in other European resorts. While they may be cheaper, they nevertheless provide high standards of accommodation and service. With a large choice of restaurants, you are sure to find those that cater for both your tastes and budget. Although Soldeu has relaxed atmosphere by day, nightlife is lively and remains in a party mood until the early hours. The Soldeu ski season opens towards the end of December and closes at the end of March. Generally speaking, snow cover is good but if there should be a shortfall, sixty percent of the pistes have snow making facilities. Direct flights to Toulouse now operate from many regional airports. Tranfers take a little over three hours. Soldeu also attracts many summer visitors looking for a low cost mountain breaks where they can enjoy outdoor activities in this stunning landscape. If you are looking for a budget Soldeu ski holiday 2017, we can help. 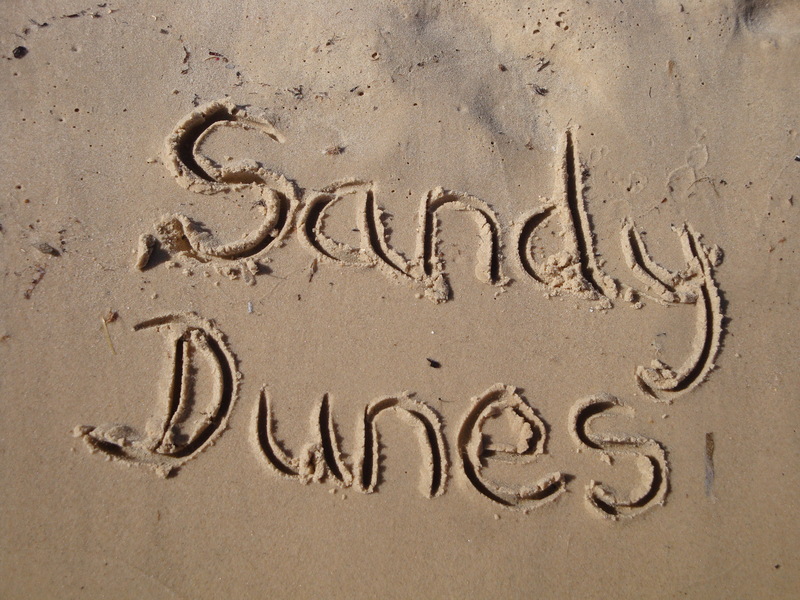 As a price comparison site, Sandy Dunes Holidays has access to deals from more than three dozen holiday companies, including some of the market leaders. Since all are competing for your custom, you are sure to get a bargain. One easy search will find you the cheapest Soldeu ski holiday of the day. Since offers change on a daily basis, if you wish to avoid disappointment, ring at once.